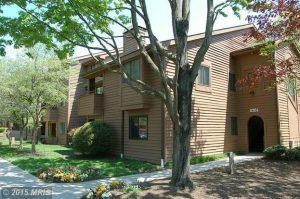 Town Center – Town Center Community Association – In the heart of Columbia, Town Center’s residents enjoy living in an urban community in a suburban setting. Town Center is one of the ten villages of Columbia, Maryland. In the heart of Columbia, Town Center’s residents enjoy living in an urban community in a suburban setting. Six neighborhoods, Amesbury Hill, Banneker, Creighton’s Run, Lakefront, Vantage Point, and Warfield, are dispersed throughout Columbia’s Downtown – Map. 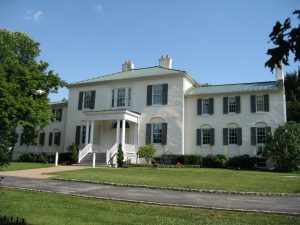 Our offices are located in Historic Oakland … Our Federalist mansion is the perfect setting for meetings and special occasions. 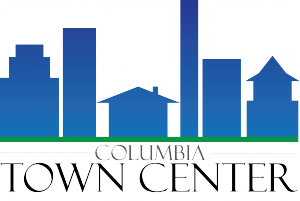 Columbia Town Center is governed by covenants which are a set of legal documents which are part of your deed of ownership. Elegant Oakland is the perfect setting for weddings, bridal showers, holiday parties, family celebrations, business meetings or retreats.